It was the co-pilot's "intention to destroy this plane," Robin said. During the final minutes of the flight's descent, pounding could be heard on the door as alarms sounded, he said. In the German town of Montabaur, acquaintances said Lubitz was in his late twenties and showed no signs of depression when they saw him last fall as he renewed his glider pilot's license. 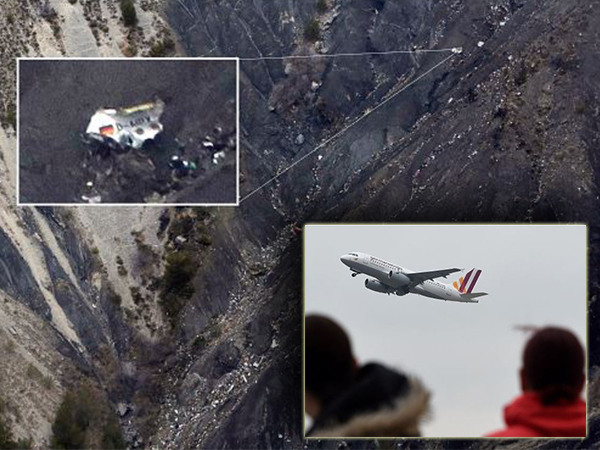 "He was happy he had the job with Germanwings and he was doing well," said a member of the glider club, Peter Ruecker, who watched him learn to fly. "He gave off a good feeling."